One of the most exciting wineries in Spain, producing some of the most acclaimed and sought-after wines in country. Comando G is the joint project of Fernando Garcia, of Marañones, and Daniel Landi, of his eponymous label. 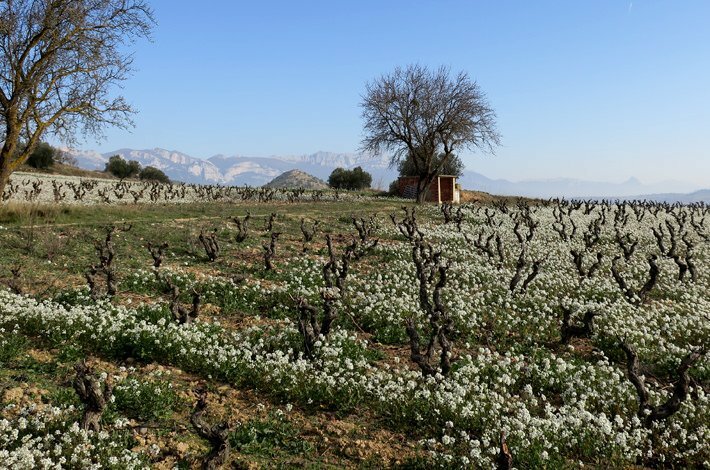 Based in the town of Rozas del Puerto Real, high in the Sierra de Gredos, the Comando G team produce some of the most celebrated and sought-after wines in Spain. 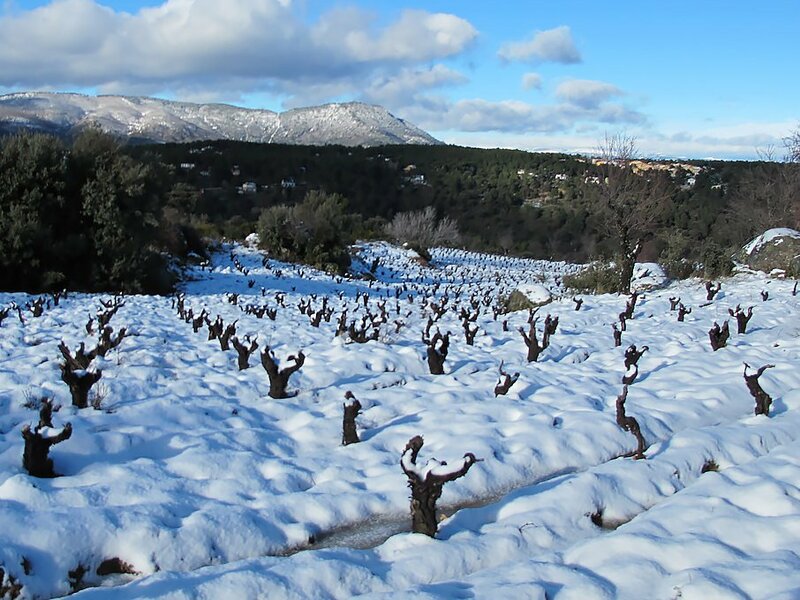 The combination of poor granitic soils, old vine Garnacha, high rainfall and extreme altitude results in ethereally light, delicate wines that show the effortless structure, precision and poise that’s usually associated with high-end Burgundy. 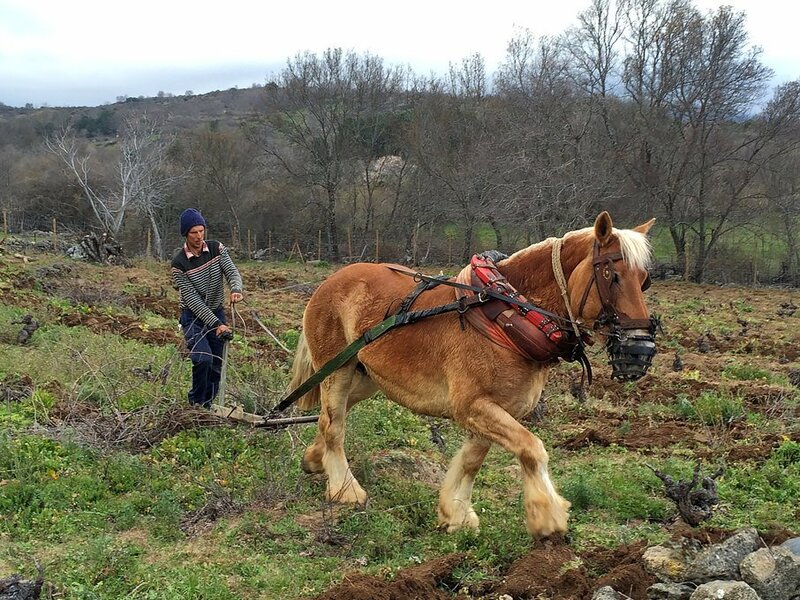 At the heart of the Comando G project – beyond producing some of Spain’s most profound wine – is a desire to elevate the part of the country that Daniel and Fernando love: the Sierra de Gredos. It’s a rugged, beautiful landscape that has been producing wine for centuries, but had, until less than a decade ago, all but fallen off the map. The Madrid DO stretches from the city in the east to the foothills of the Sierra de Gredos to the west. Fully acknowledging our own bias, we prefer the high altitude wines made in the furthest western corner of the region, which is better understood as part of the Sierra de Gredos. This area cuts across the Madrid and Méntrida DOs and includes a chunk of the Vinos de Tierra de Castilla y León appellation. Along the Gredos, the most important town within the Madrid DO is San Martín de Valdeiglesias. The wines here carry the trademark granite-infused delicacy of Gredos Garnacha, albeit with slightly richer, softer more Mediterranean vibe. San Martín is also home to some of the best white Albillo vineyards, which seem to thrive in the gentler weather patterns at the eastern edge of the Gredos.